Lincoln County Montana offers athletic events including long distance bike rides, historic athletic competions, running and more. Below you will find a brief list of athletic events events that take place in Lincoln County. 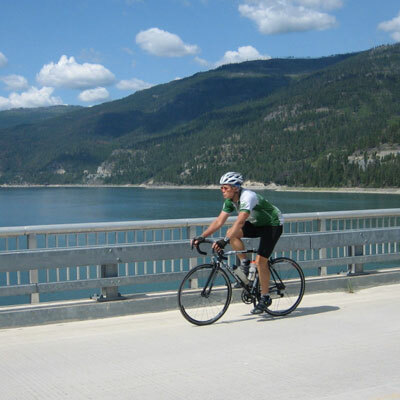 The STOKR (Scenic Tour of the Kootenai River) Bike Ride is a 2 day scenic bike ride along Lake Kookanoosa and the Kootenai River. You can choose an 82 mile ride option or 135 mile ride option for your bike tour depending on your riding abilities. See the website for more information. 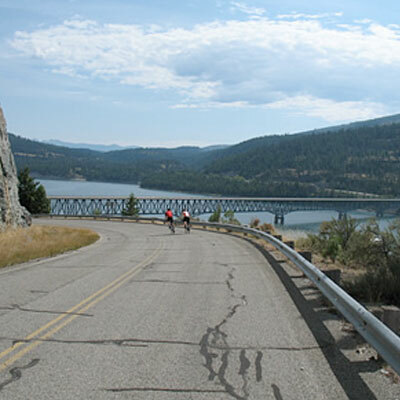 The Gran Fondo Kootenai is a 2 day bike adventure that some consider a long distance race, while others treat the course as a leisurely tour. Visit their website to learn about this epic cycling experience. 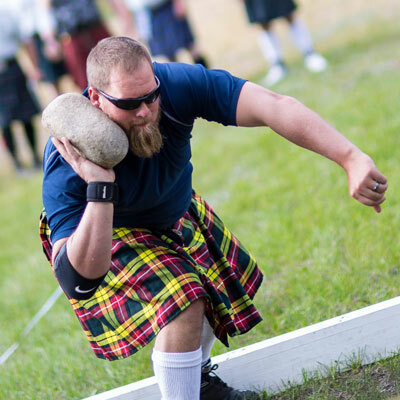 The Kootenai Highland Gathering Celtic Games is annual athletic event featuring classic Scottish and Irish competitions from the days of old. Games are open to all ages and experience and there are also competitions for children. 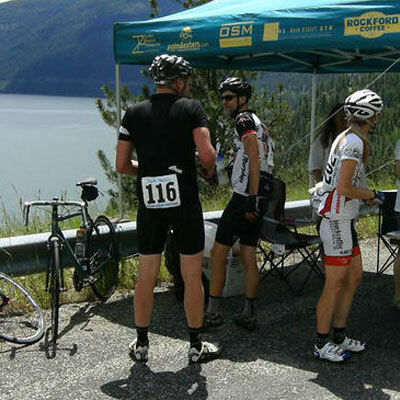 The Le Tour de Koocanua annual bike riding event is an 83 mile bike ride that follows the shores of Lake Kookanusa and ends at one of Montana's best blues festivals, just in time to enjoy the headlining bands and get a well deserved bite to eat from one of the vendors. Check out their website for details.